Shady Bluff is a unique neighborhood located in the St. Bethlehem area. 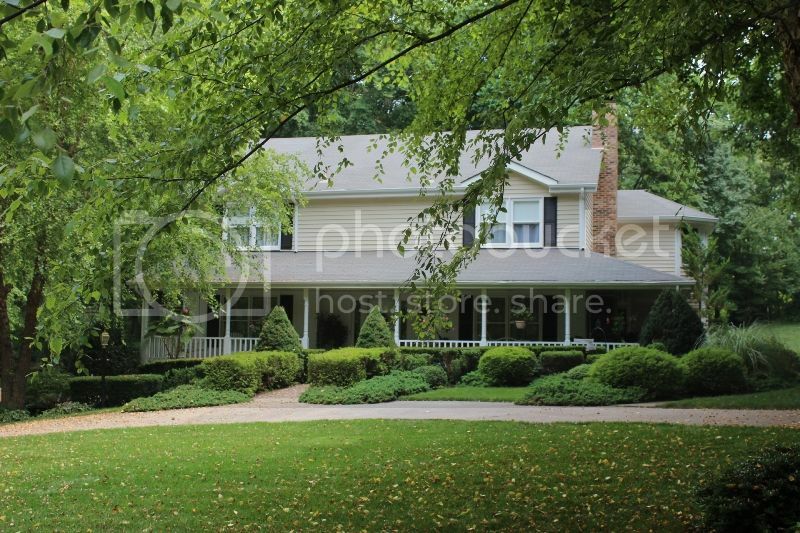 What makes it unique are the large and heavily wooded lots. The homes are big homes and many of the original owners still live here. 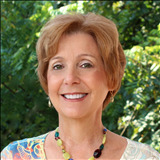 This neighborhood started in the late 80's with most of the homes being custom homes. It is a small neighborhood with no HOA. A few of the homes in Shady Bluff are on the river bluff. This is convenient to everything. Shopping is 5 minutes away, schools are less than 10 and parks and golf facilities are a coulple of minutes from the subdivision. It is tucked away off of Warfield Blvd. and many people that live in Clarksville don't know it is there. 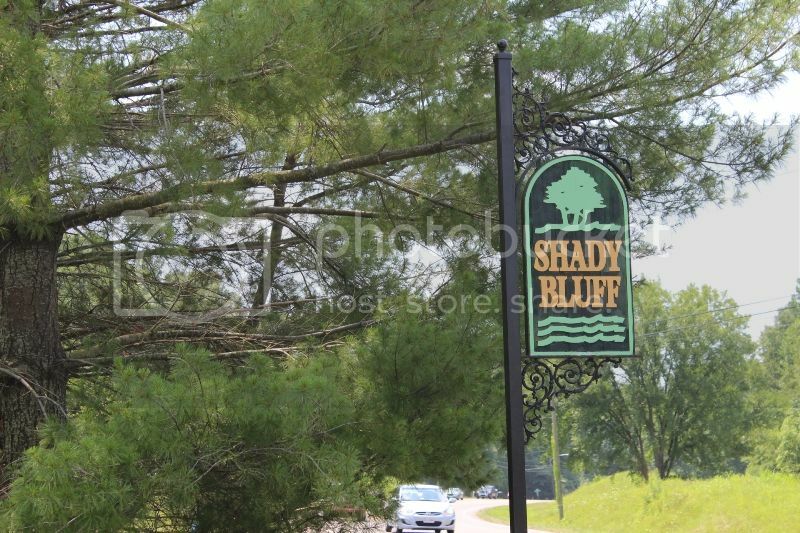 Shady Bluff is in the city limits just west of the Red River. The school zones are St. Bethlehem Elementary, Burt Elementary, Rossview Middle and Rossview High. To learn more about the schools and bus service click here. 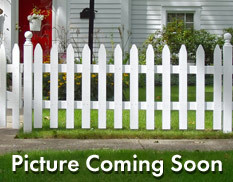 If you would like to see some of the homes in Shady Bluff, please give me a call at 931-320-6730. 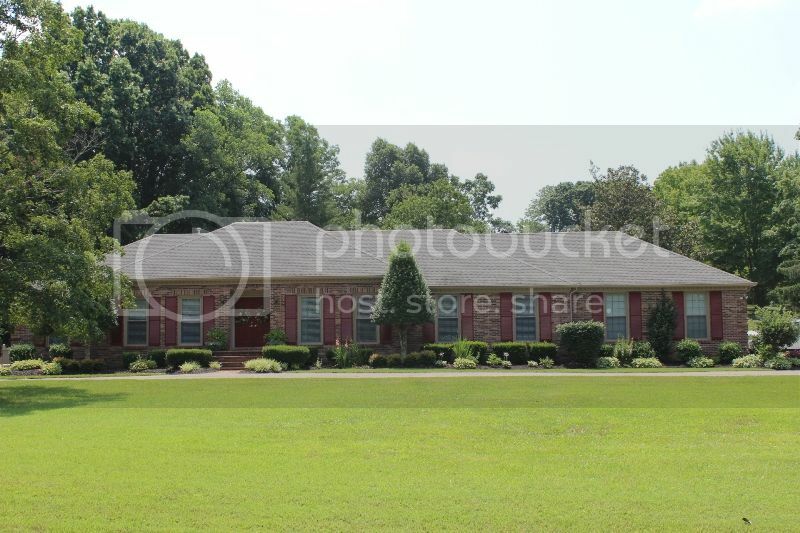 See all available Homes for Sale in Shady Bluff here.